We know the VET sector has an abundance of good news stories. Yet, these are all too frequently overshadowed by negative publicity from a few outliers. Here we aim to restore the balance and shine a light on RTOs whose efforts may otherwise go unnoticed. Training Course Experts are VETtrak customers based in Perth, WA. Their Managing Director Jonathan Huston also formed the Hard Hat Foundation in 2016. Bali has a strong association with holidaying Western Australians, particularly FIFO workers. It’s not unusual for visitors to return more than once a year. Yet, despite enjoying the beauty and splendour of the popular spot, it’s all too easy to turn a blind eye to the difficult working environment faced by locals. 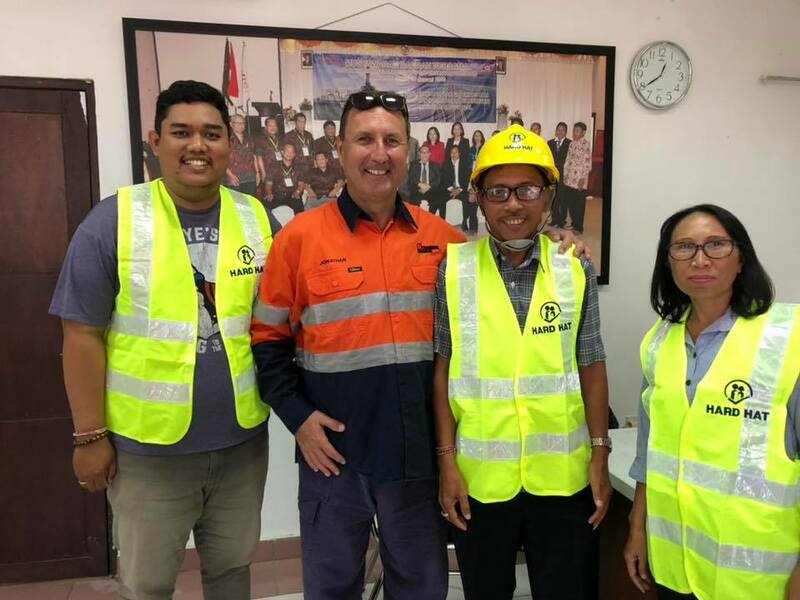 Inspired, Jonathan sought an opportunity to promote improved workplace safety in Bali. With an initial acquisition of 1000 hard hats and high visibility vests, he set about building relationships with small builders as a means to distribute these to workers who may potentially be at-risk. While believing that Indonesian policy on workplace safety was strong, Jonathan surmised the funding available to enforce the policy may be insufficient to guarantee scrutiny across the sector, certainly not to the degree we’ve come to expect from WorkSafe in Australia. 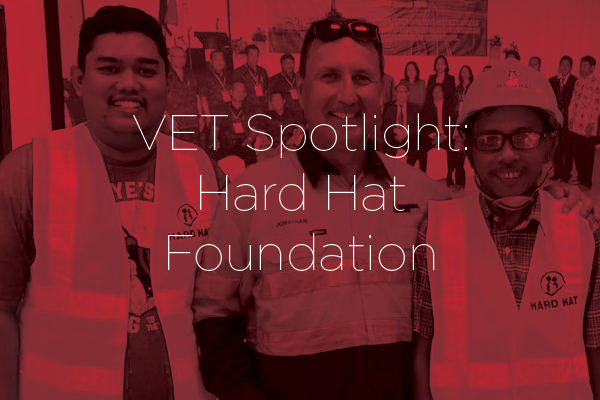 The Hard Hat Foundation stepped into this gap by providing basic safety equipment to ensure the most vulnerable workers would face lower exposure to entirely preventable accidental injury or even death. It’s not unusual to find Jonathan in Bali 4 times a year, on a scooter, visiting a remote village looking for opportunities to give back. It’s often these impromptu visits that help solidify his relationships and help build distribution networks for the Foundations safety equipment. When he arrives at these work sites, it’s not uncommon to see elderly women in dark clothing moving large quantities of heavy debris from the roadside. Something as modest as a high visibility vest can make a huge difference, and prevent vulnerable workers from coming to harm. Do you have any feel good VET stories you think others should know about? Share them with us!